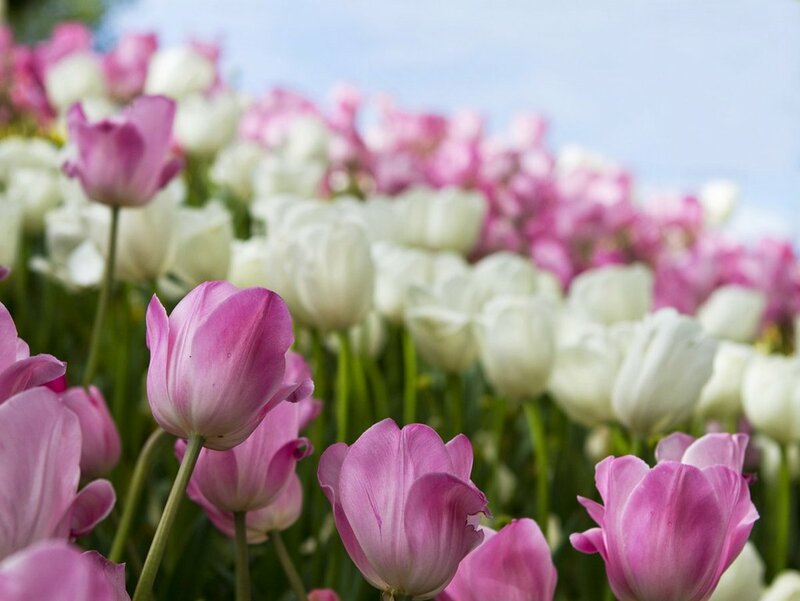 Our Favorite Bulb-Born Spring Flowers: Tulips, Daffodils, Crocus, Oh My! 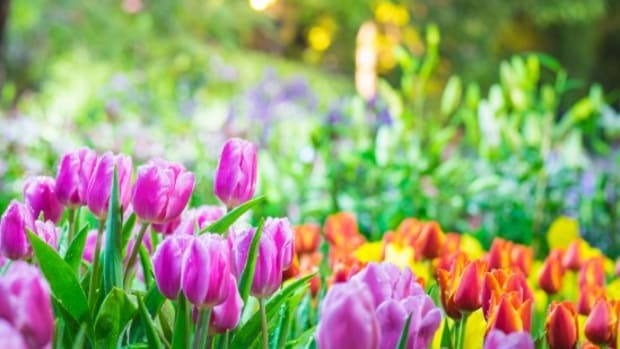 Spring is a glorious time of year for flowering blooms--from crocuses and tulips to hyacinths to daffodils, spring is a veritable burst of colorful blossoms. And after the winter many of us have had, all the spring flowers bring a very welcome change. 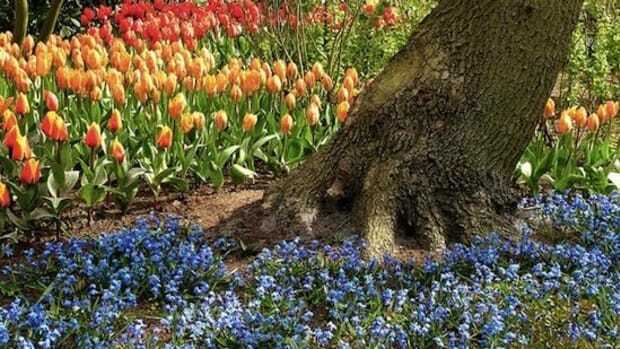 By far the favorites of spring are the perennial bulb flowers like crocuses, daffodils, tulips and more. They are the showy upstarts and are among the first to burst forth in late winter and early spring. 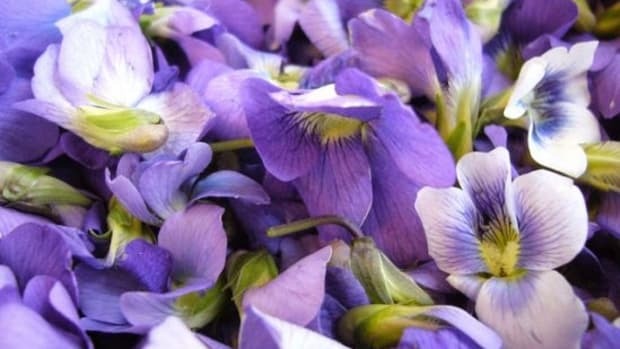 Learn more about these gorgeous spring flowers below. Crocus - Often the first herald of spring, crocus often poke their heads up through the last of the winter snows. They come in a variety of colors, including: white, purple, yellow, pink and more. They are ideal for zones 3-8 and if you need to know your zone, here is a handy zone map from the National Gardening Association. 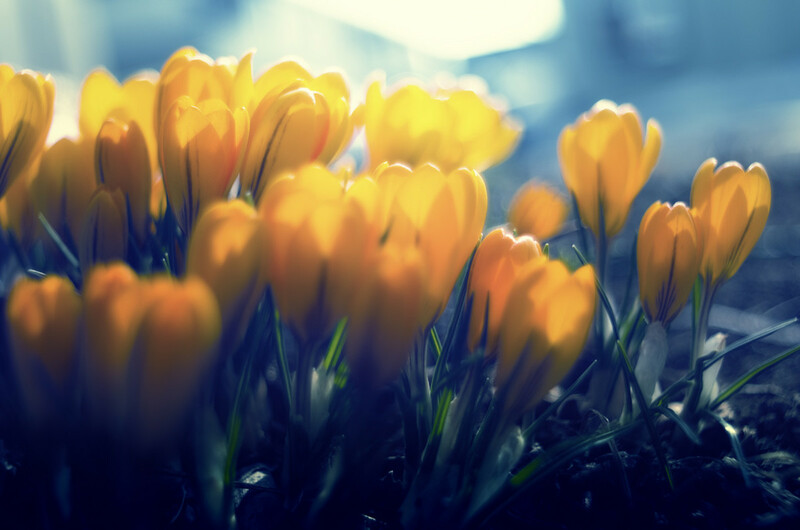 A little know fact is that the spice saffron is cultivated from a certain variety of crocuses called saffron crocus. Daffodils - Also called Narcissus or Jonquils, daffodils are hardy spring flowers that come in a variety of shades of white and yellow. 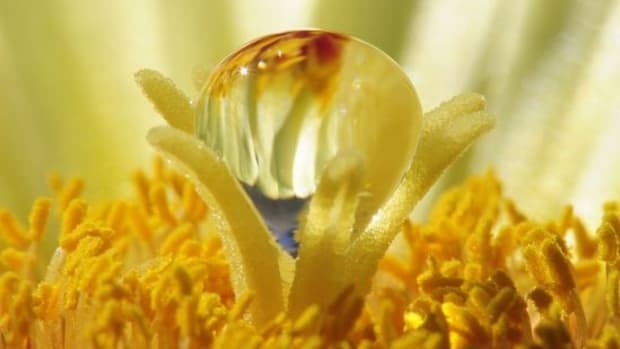 They have a central protruding crown that is ringed by six petals that fan out and sit upon a long stem. Daffodils (Narcissus) have been long linked to the Greek myth about Narcissus who fell in love with his own reflection. 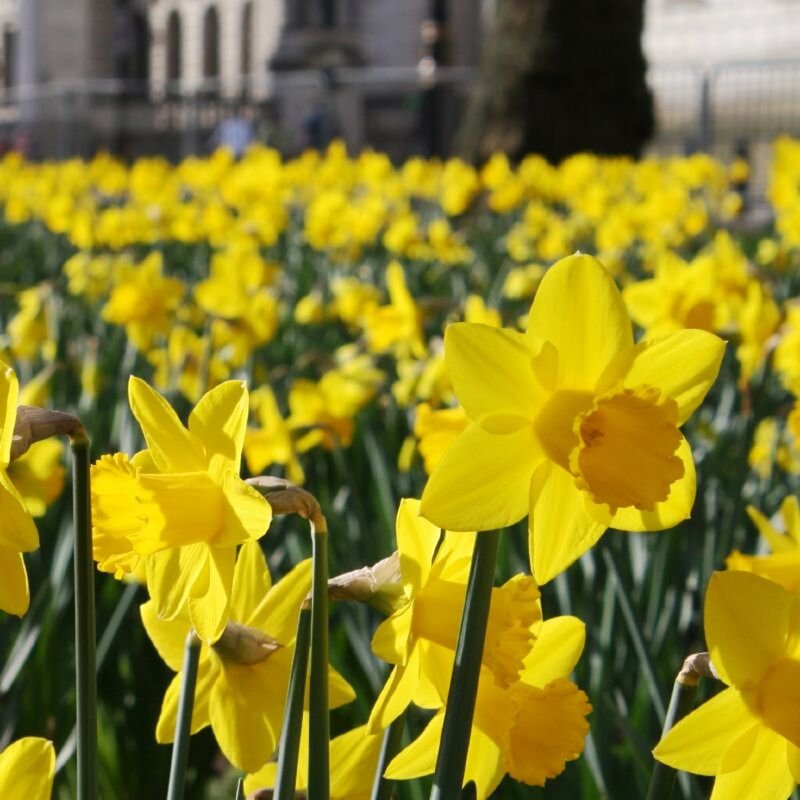 A great resource for information about growing daffodils is the American Daffodil Society. 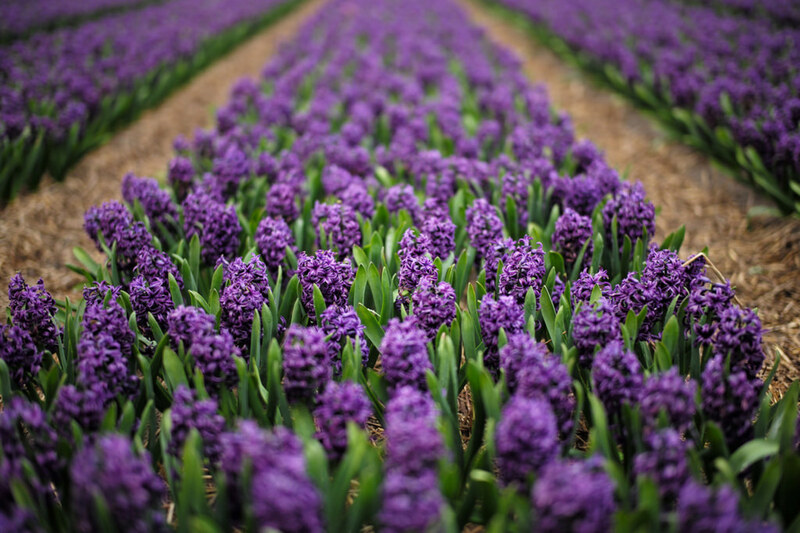 Hyacinths - Hyacinths are the scent powerhouses of the spring flowers and many people either love or hate the fragrance of hyacinths. 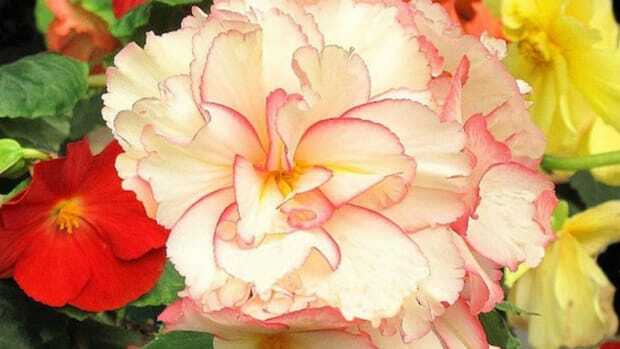 They are a bell or cone shaped flower that come in variety of colors and are okay to plant outside in zones from 4-9. The Old Farmer’s Almanac has some tips for both forcing (planting bulbs in containers indoors) and planting hyacinths outside. Hyacinths are also linked to Greek mythology--Apollo was said to have created the flowers in honor of Hyacinth, a Greek youth. Tulips - Tulips are the color queens of the spring flowers. Unlike other spring flowers they come in all colors like red, orange and even deep purple. 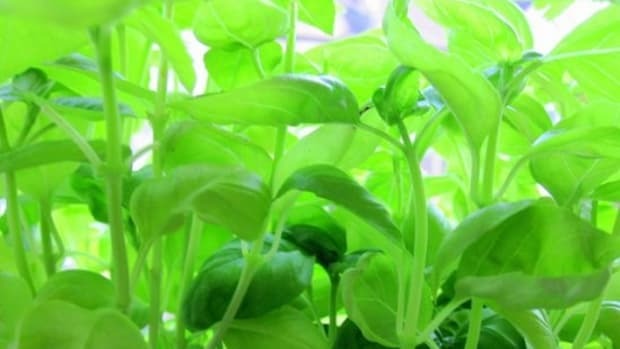 The can also be solid in color or variegated. 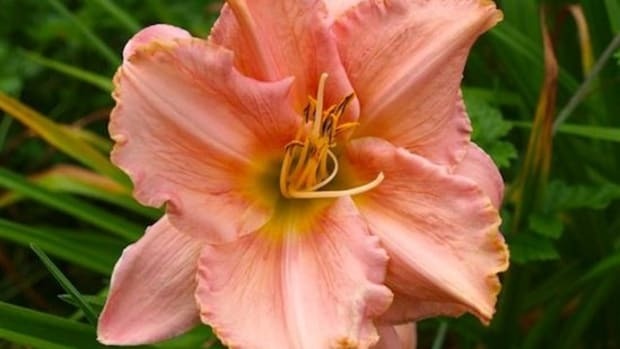 While they can be grown in zones 3-8 and they are perennials, due to their particular soil needs they are often treated as annuals, meaning they are replanted every year. 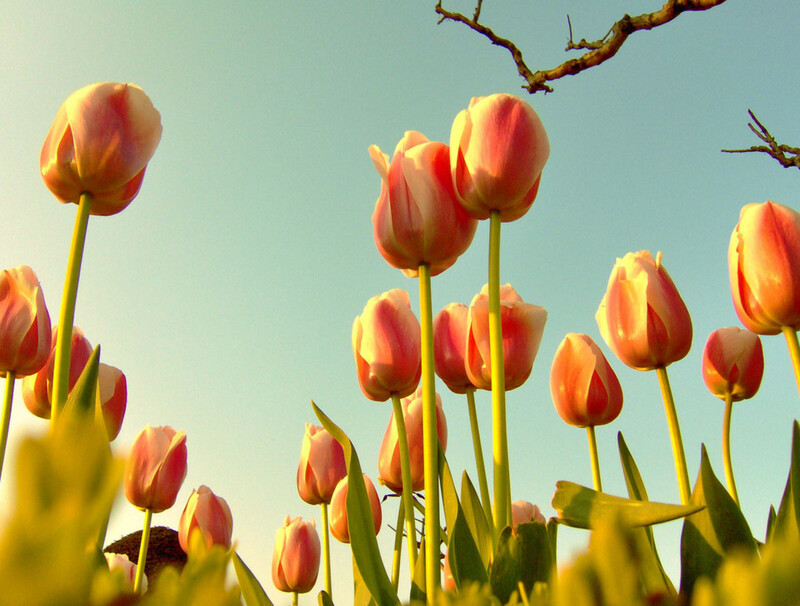 Tulips also have a particularly interesting history. 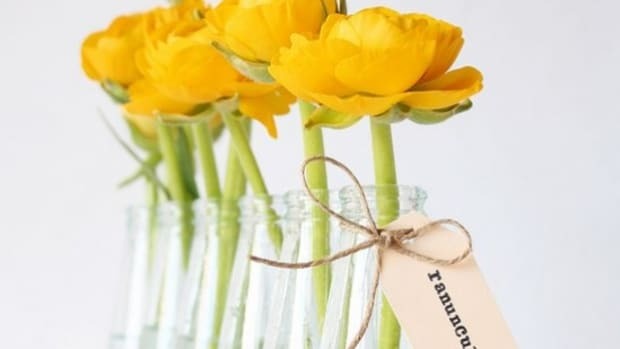 Tulips were first cultivated in Persia, but it was their introduction into Western Europe that is most interesting--particularly the Tulip Mania of 17th century Holland during which the desire for tulips fueled an economic bubble and an ultimate economic collapse.